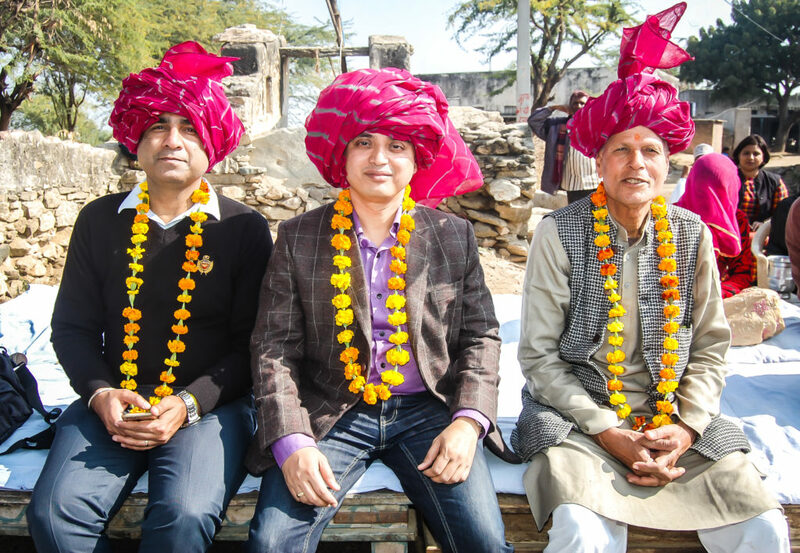 Pachipala village of Rajasthan celebrated the inauguration of its Water Treatment Plant on January 7th, 2019. The CSR team from Wacker Metroark Chemicals Pvt. 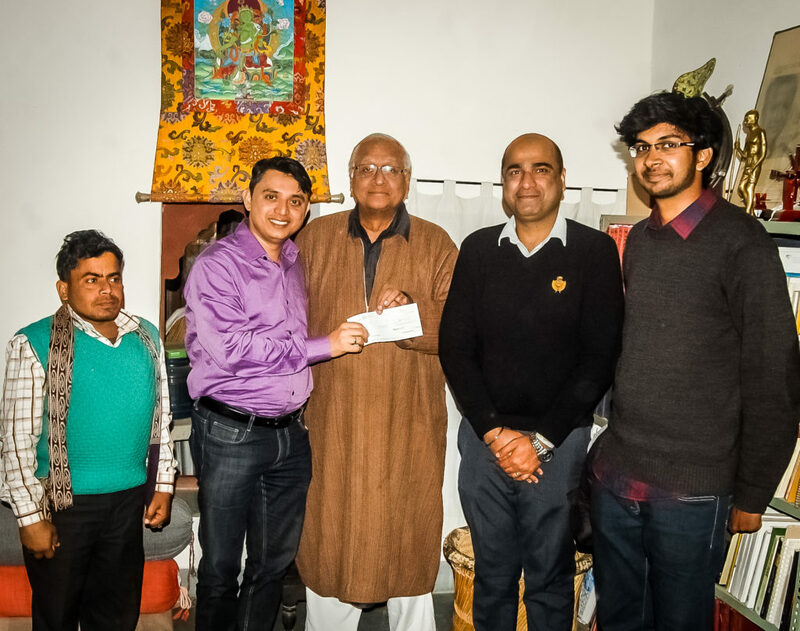 Ltd. who have financially supported the project inaugurated the plant, and senior officials from Barefoot College, Block Development Officer of Silora Block, Sarpanch and residents of the village were present. Eureka Forbes Limited fabricated the plant. 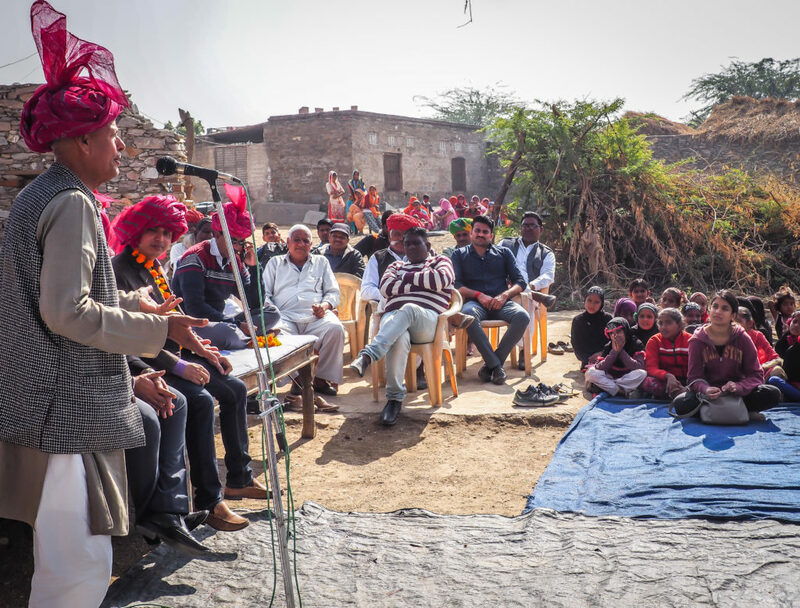 Pachipala village, which is located 30 kilometres from Kishangarh, town of Ajmer District, has only a few water sources in the village. People usually fetch water from the open well and use it for drinking and cooking purposes. After Barefoot tested the water from the open well, the results showed that the water is not potable to drink. Contamination including salinity, Fluoride, and Chloride is found to be high in this water. Hence, technology like this is proven as effective in removing high salinity and other contaminations from water. 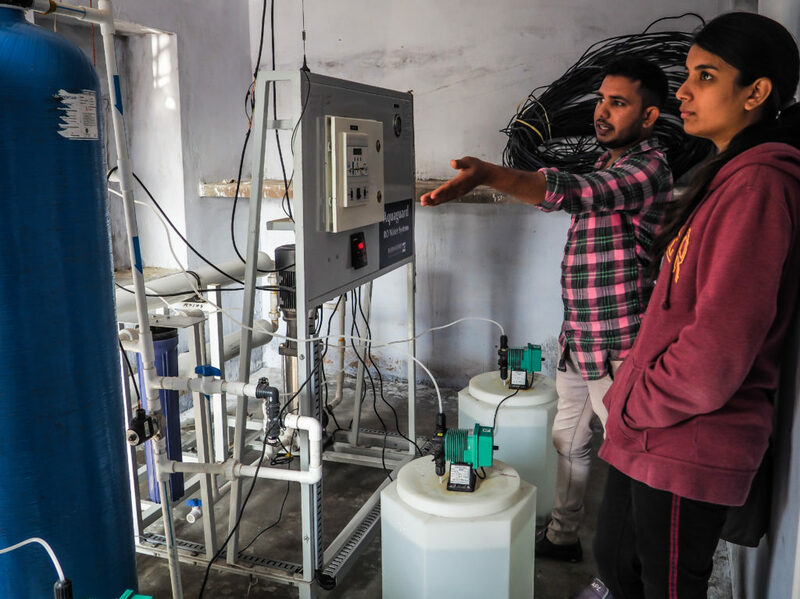 Barefoot College is now responsible for inaugurating 11 RO plants in areas which before had only access to unsafe sources of water. In recent years, the increasing threat to groundwater quality due to human activities has become a matter of critical concern. Due to lack of adequate infrastructure and resources, the waste is not properly collected, treated or disposed of; leading to accumulation and infiltration, resulting in groundwater contamination. 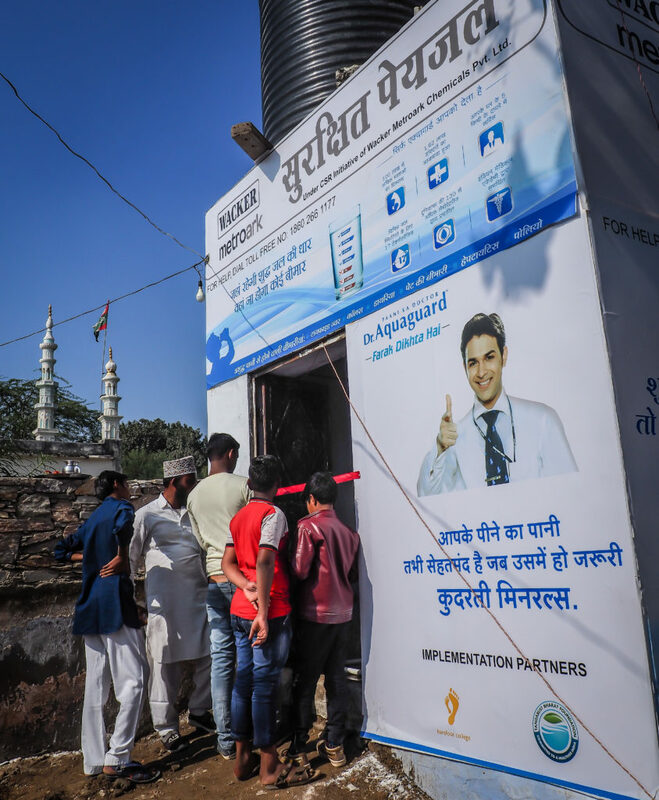 In many of the areas groundwater is the only source of drinking water, thus a large population is exposed to the risk of consuming contaminated water. Ground water has become a crucial source of water for meeting the requirements of various sectors in the country in the last few decades. It plays a vital role in India’s economic development and in ensuring its food security. The rapid pace of agricultural development, industrialization and urbanization has led to the over- exploitation and contamination of ground water resources in parts of the country, inducing diverse adverse environmental impacts and threatening its long-term sustainability. The ground water available in the country, in general, is potable and suitable for myriad usages. However, localised occurrence of ground water having numerous chemical constituents in excess of the limits prescribed for drinking water use has been observed in almost all the states. The commonly observed contaminants such as Arsenic, Fluoride and Iron are geogenic, whereas contaminants such as nitrates, phosphates, heavy metals etc. owe their origin to various human activities including domestic sewerage, agricultural practices and industrial effluents. While the solution to a water crisis in any other water stressed region of India (or the world) would be rainwater harvesting and watershed development, the problem is compounded here because of the saline nature of the soil. So while both these initiatives are crucial, especially in the long term, what is also required, equally, is the immediate provision of sweet water. It is against this backdrop that the pilot project for 1 independent reverse osmosis (RO) plant in Pachipala villages has been formulated. The residents now have access to clean and safe drinking water. The community drinking water system is able to produce 1,000 litres of water every hour, making it able to cater to the entire village. Total project expenses are Rs. 7.5 Lakhs. Barefoot College was instrumental in mobilizing the community and successfully implementing the project. 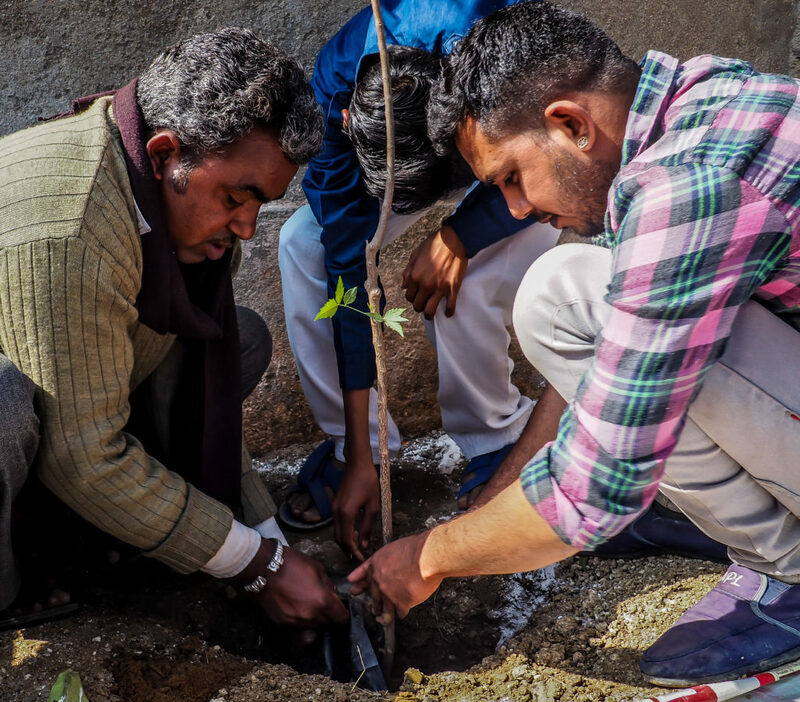 A water committee was formed in the village who will take care of the plant and a person was trained from the village to operate the plant. Therefore this plant is managed, controlled, operated and maintained by the community. 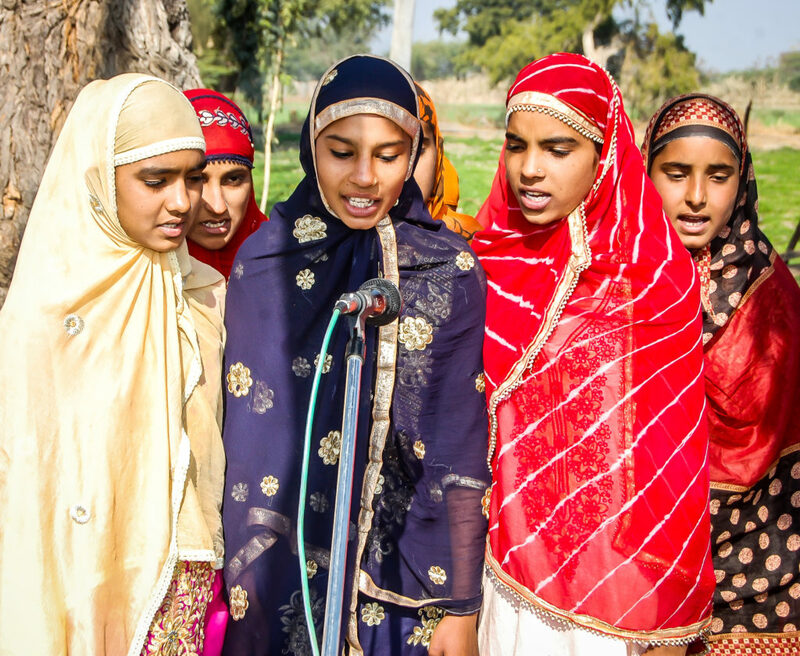 Barefoot College offers advanced education to rural villages.